Part of the humidity in the manure can be removed through the drying process. The volume can be reduced to 1/10 of the original volume of the manure. 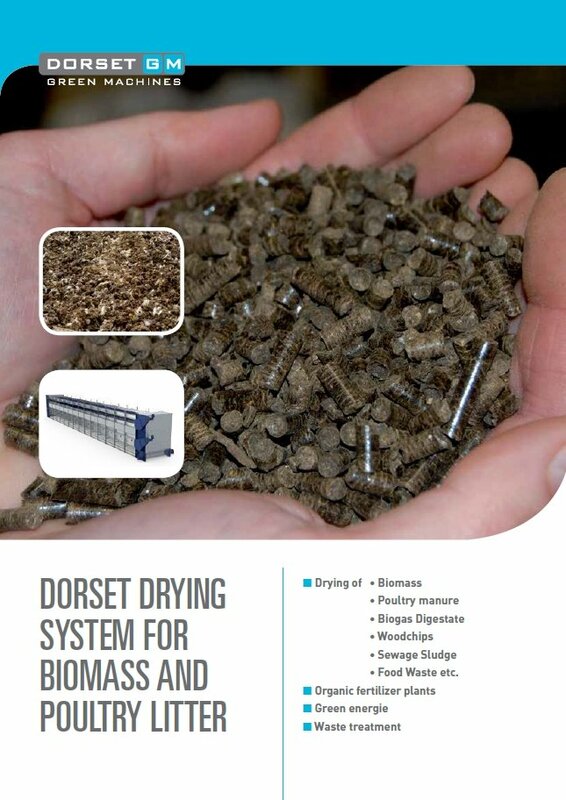 Dorset has many years of experience in drying (liquid) manure. The warm air which is required for this process can be supplied by using either farmhouse air or residual heat from the generation of electricity. Drying helps to reduce both the processing and transport costs. The dried end product still contains many minerals and is therefore a good nutrient for plants. Depending on the input and the techniques used, various end products can be achieved. 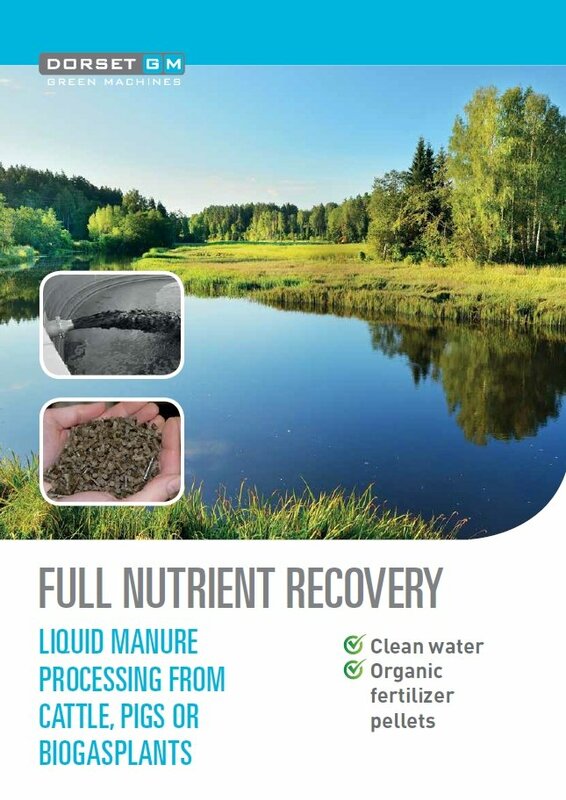 For more information about the treatment of manure, please read our brochures.